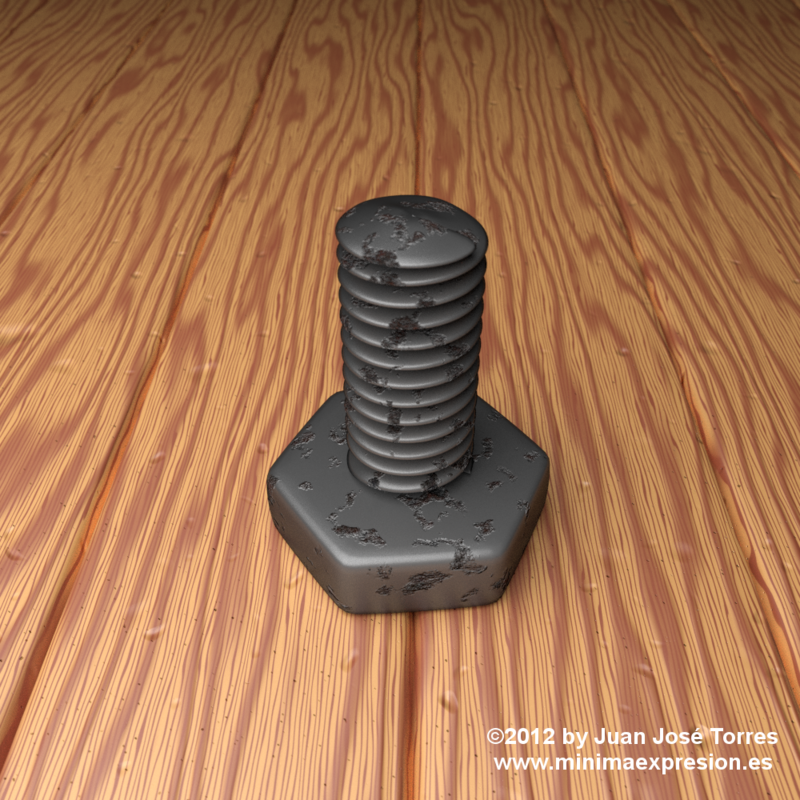 Before getting on with my pending projects I decided to keep exploring the basic aspects of Blender to gain a better control and understanding of it. I spent last week experimenting with the creation of new materials in Cycles. Cycles is Blender’s new internal renderer and among its main features are the ability to create photorealistic renders by means of path tracing and the possibility to use the computing power of Nvidia GPUs to render images at incredible speeds (2 x Nvidia GTX 580 = 7 x Intel I7 2600K). AMD GPUs are not supported yet, but are expected to be in the future. 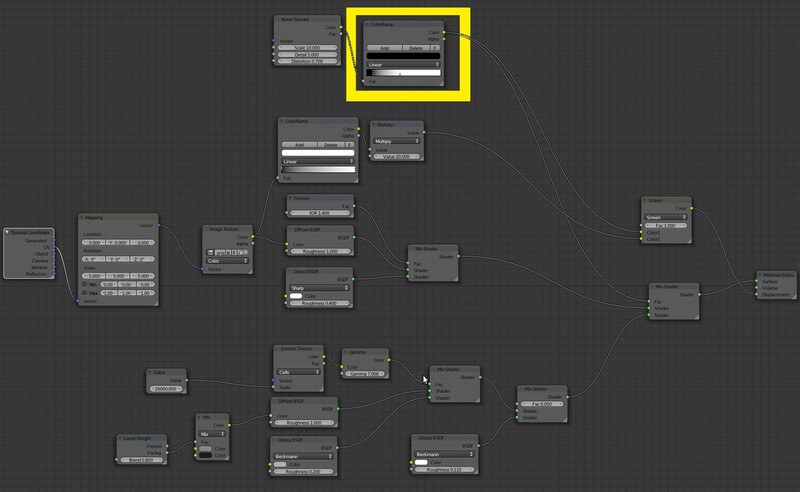 Material creation in Cycles is done through a visual interface called “Node editor”. Using this interface, differente basic materials (difusse, glossy, glass, transparent, etc…) are combined to create more sophisticated materials, such as car paint or wood. 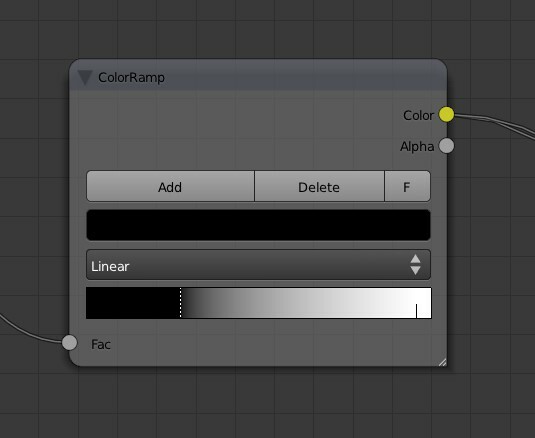 Recently some Blender users started a very interesting thread over at Blenderartists where material node setups are being shared and discussed. 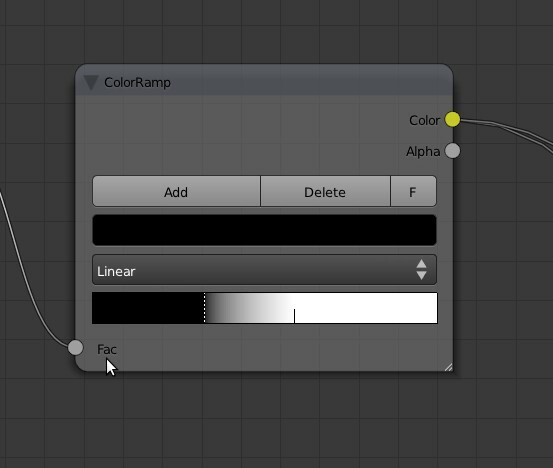 One of the best contributions so far in that is monsterdog’s wonderful car paint node setup. 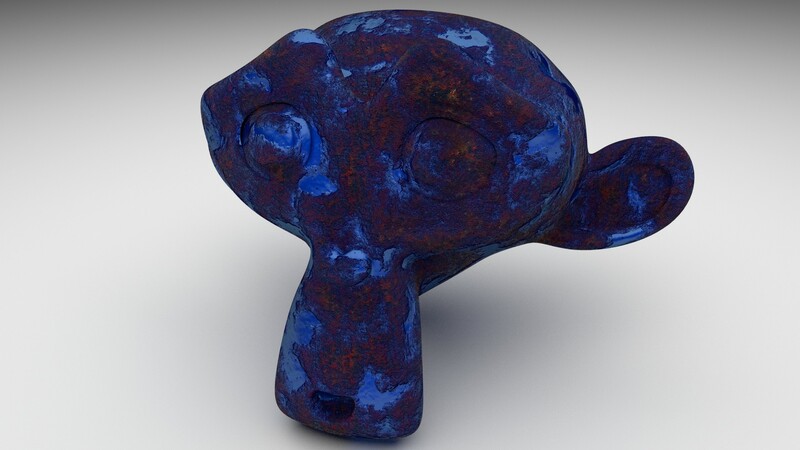 Improvement was quite noticeable, so I did some more tests and posted my resulting renders in the thread I mentioned above seeking others’ opinions. That’s when monsterdog and cekuhnen asked if could post my node setup. 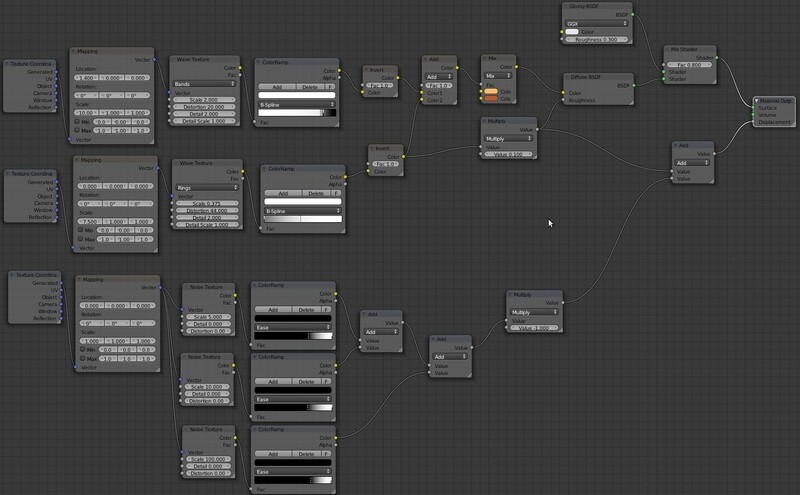 This prompted me into refining the node setup a little further and in the process create a brand new node setup for a different material. 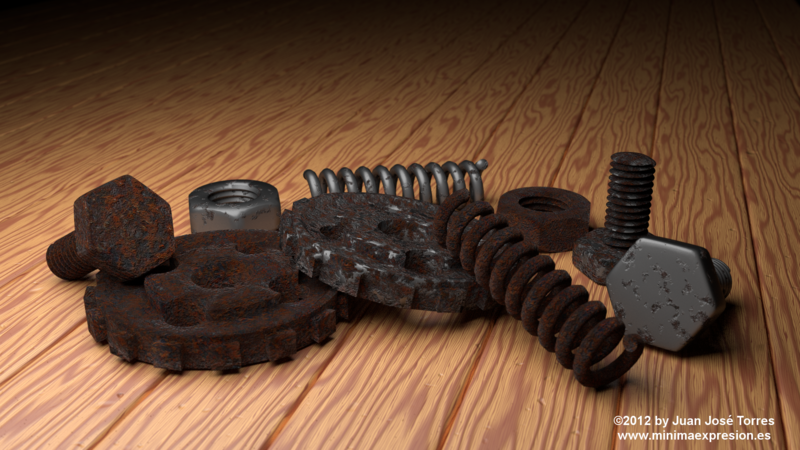 So here it is for everyone to use, improve and comment: a rust node setup with two variations and one new wood node setup which is fully procedural and doesn’t need any external image texture. 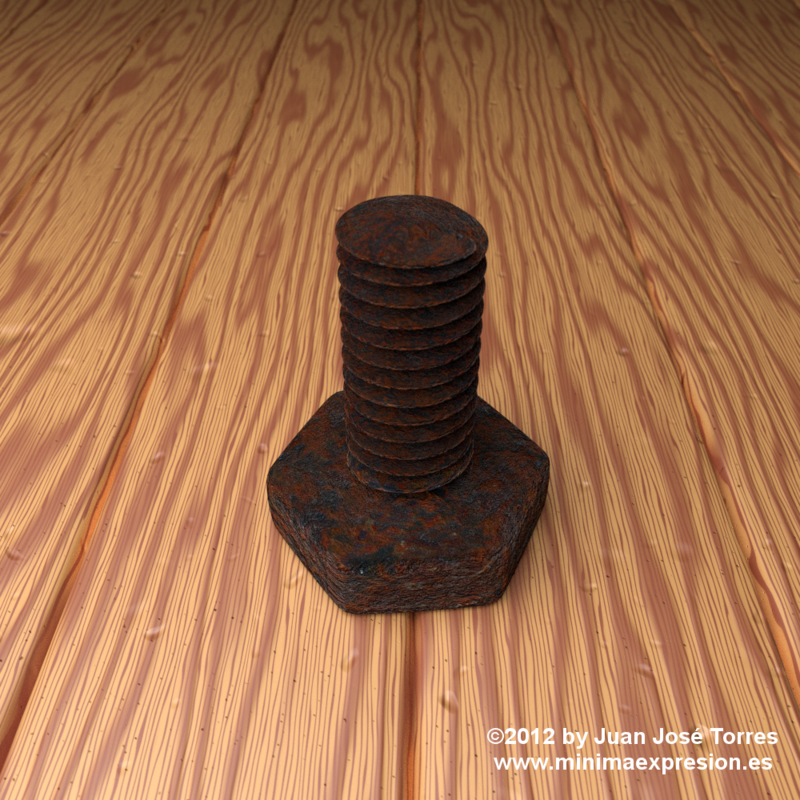 Posted in Blender - 3D Art and tagged blender, cycles, madera, materiales, materials, node setup, nodes, óxido, render, rust, shader, shaders, wood. Thank you. You might be interested in this post. It’s a new version that doesn’t require external image texture and there is a blend file for download if you want to try it out yourself. Thank you, I like the wood texture.